Manchester City Manager Pep Guardiola expressed willingness to return to Barcelona. Guardiola said he'd be happy to work again at La Masia. 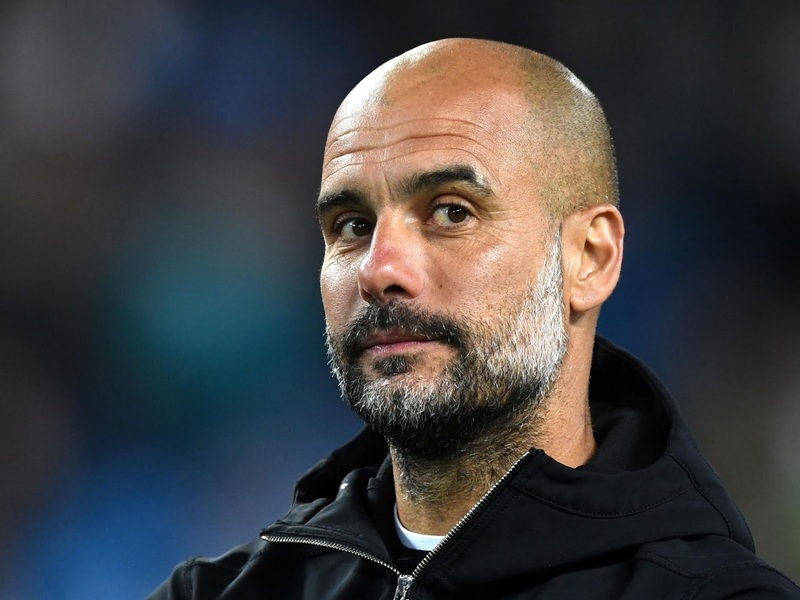 "I have always thought that I will finish where I started, I do not rule out going back to the youth team because it is a place where I have very good memories and it was very formative for me," said Guardiola. "It's focused, you're not being judged, one game per week ... of course it has changed a lot and now the kids already have representatives. "You have to negotiate with representatives ... of that nothing, I will train the grassroots, on the field, on the pitch that is what I like."